A number of weeks ago, we featured a post called, How to Find and Use Free Images for Your Flyers, Websites, Blogs and More. Several people thanked us for sharing these resources as they are constantly looking for sites that offer high-quality free images that they can use to help advertise their events and programs. We have recently come across four other sites that can be of service to all rabbis and educators who make their own flyer or manage their own websites. The first site that we want to highlight is a new one called: PublicDomainArchive.com. It’s full of high-quality royalty-free images. Matt, the site’s creator, wanted to have one place to go to where he could find all the high-quality images his heart desired. And so, he made this one and is sharing his findings with all who visit his site. The images aren’t classified by tags, but a story behind the image and the shot in a high resolution are always provided. Something that we did not feature in the first post, is that many times a flyer or website can be subtly enhanced by having just the right pattern or background. In fact, it can often really set the tone of the flyer, and by extension, the shiur or event. And so, if you are looking for some new patterns for your current or upcoming flyers, there’s a great selection available at Subtle Patterns. This site has nearly 400 tileable, textured patterns which can all be used free of charge! If you’re looking for transparent or semi-transparent patterns, Transparent Textures includes a color picker as well as a CSS generator that should cover your needs pretty well. 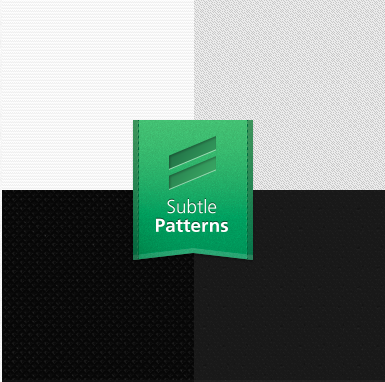 The Pattern Library also provides a good number of freely available, complex and sophisticated patterns. All of these sites have a slew of patterns and textures so that if you are trying to make your flyer speak to a bunch of teens and tweens or to a group of young professionals, you are certain to come across the right pattern that will really make your flyer look professional! We hope that you’ve found this latest roundup helpful. These sites are certainly worth bookmarking as they can help you with pictures and backgrounds that will enhance your flyers and projects for many years to come.